The most sought after pair from the regional pack was the West Side Air Jordan 1 Low. 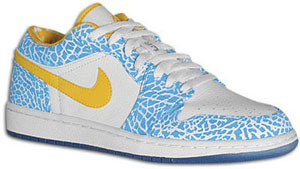 Dropping on May 26th 2007, the Air Jordan 1 Low West Side clashed colors of white, chlorine blue and sonic yellow. 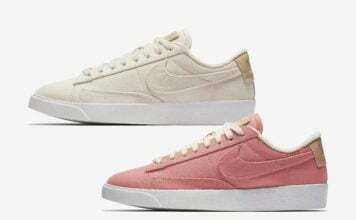 The mix of vibrant colors made this pair desirable. Retail price for the West Jordan I was $90.